A big chill in Colorado! Temperatures barely made it into the 40s on Monday. We saw light rain in Denver, with snow in the mountains and parts of the foothills. We are in for our first real freeze of the season in Denver on Monday night. We will have a Freeze Warning in place from midnight through 10:00 am on Tuesday as temperatures will drop to the upper 20s and low 30s. If you have any plants or anything left in your garden get it inside tonight! We’ll be even colder tomorrow, so watch your pipes! More clouds and chilly temperatures on Tuesday with highs barely making it to the 40s again. 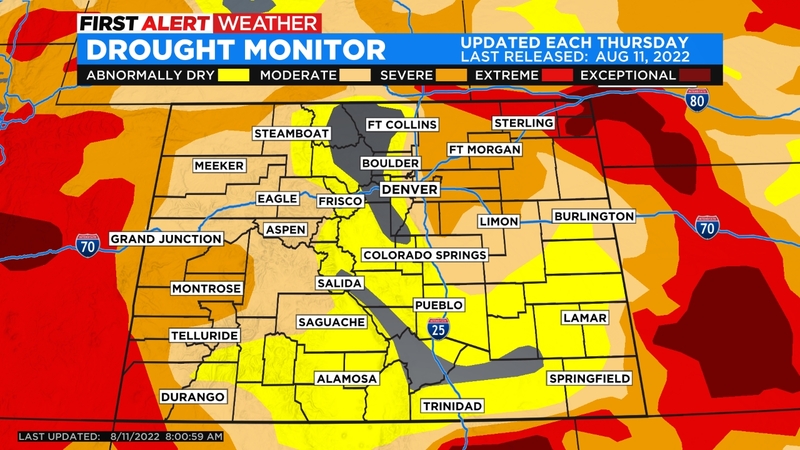 We could see more rain, and possibly even snow here in Denver on Tuesday. The plains have a chance for blowing snow, and very strong winds on Tuesday. There is potential for a few hours of snow along and east of the foothills. It’s a forecast we’ll watch closely for you. 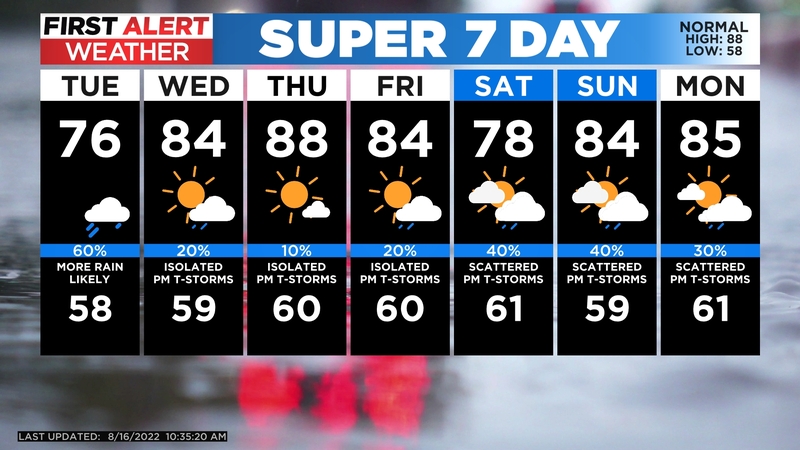 It will stay unsettled for the rest of the week ahead, with warmer temperatures coming by Wednesday.